1199.00 sqft. - 1655.00 sqft. 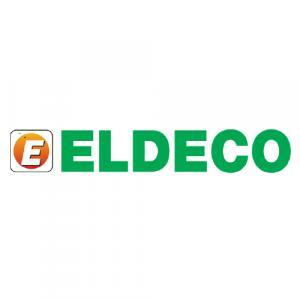 Eldeco City Breeze is an oasis of serenity and calmness. It is surrounded by green plantations. The inhabitants can enjoy the scenic beauty of the surrounding with comfort of their home. The floor plan of the structure designed by qualified architects keeps it naturally ventilated and ensures ample supply of sunlight. High quality fitting and flooring is just another distinguishing feature. 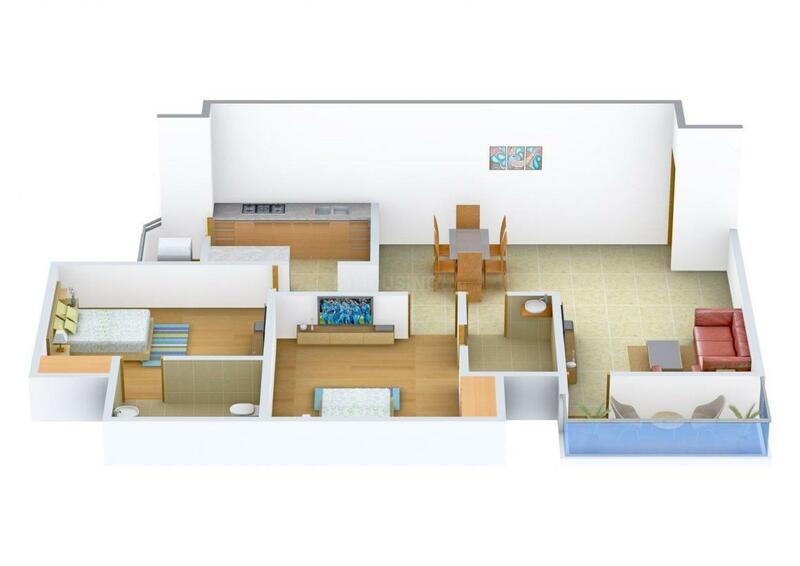 Floor plan of the structure and lay-out of rooms, balconies and kitchen ensure optimum utilization of available space. It epitomizes and symbolizes style and elegance combined with superior technology and quality homes which leave buyers not just satisfied but make them overjoyed and delighted. All these features make it the desirable choice for all the home seekers and investors. 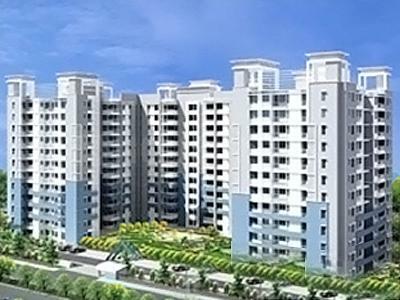 Madiyava is located in Lucknow in Uttar Pradesh state of India. Lucknow is the capital city of Uttar Pradesh. It is well connected by IIM road and Sitapur road. MohibulIapur Railway Station and Kalyanpur Railway station are within its vicinity. The educational institutions like renowned Indian Institute of Management, Maharishi Vidya Mandir Public School, Ramkishor convent Inter College, Bansal Institue of Engineering, Florence Nightingale Inter College are within its vicinity. For recreation, Mutkkipur Park is located nearby. Lal Masjid and Nayi Masjid are easily reachable from here. For foodies, there is Dreamz Food and Hukka point and Shahi Swaad in its proximity. 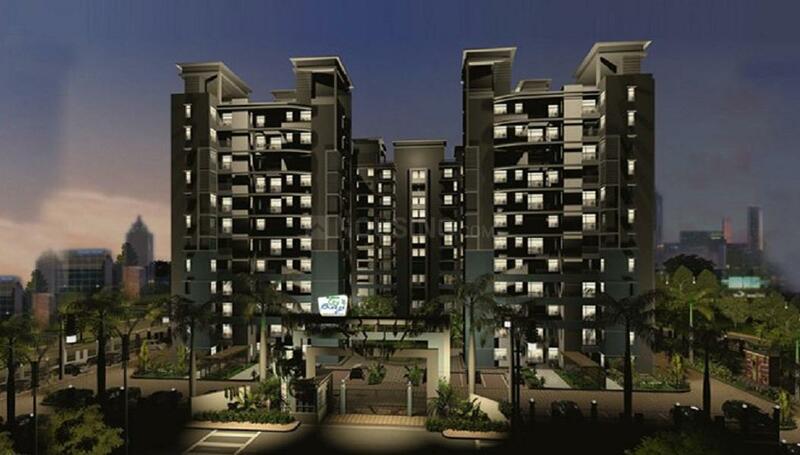 This locality is well developed and perfect choice for residing.